The 2016 Geneva Motor Show will see the usual range of fanciful concepts and one-off fantasy creations unveiled, but there’s a significant number of production cars already confirmed for the show – and exciting ones at that. It’s those we’re looking at here – the cars you’ll be able to buy very soon, ranging from a low priced city car to a replacement for the most advanced production car ever made. You’re looking at Kia’s answer to the Toyota Prius. 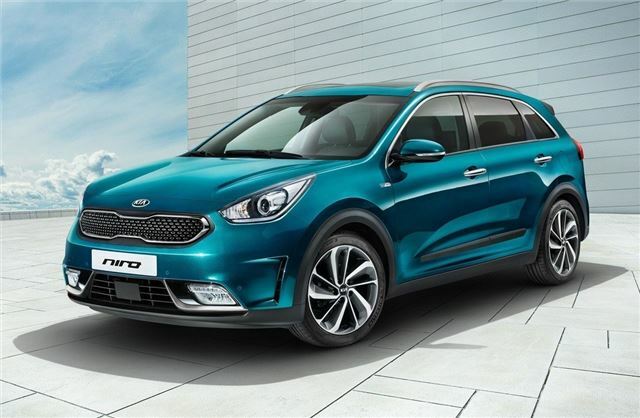 The Niro is a hybrid-only eco car with a unique chassis and drivetrain, whose aim is to help drag Kia’s overall emissions down by 2020. The crossover is roughly Nissan Qashqai sized, and links a 1.6-litre petrol engine to an electric motor, driving the front wheels through a nine-speed automatic. The result: 89g/km and lots of lovely space.